On June 28, 2018, SEC Commissioner Kara Stein issued a public statement lauding the Dodd-Frank whistleblower reward program. The Dodd-Frank whistleblower reward program is also called the SEC whistleblower program. 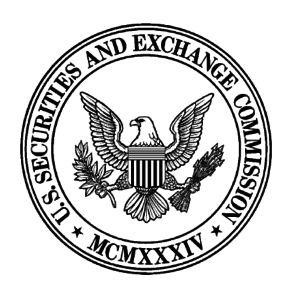 For more about the SEC Chair and the other Commissioners’ comments about the Dodd-Frank whistleblower program, click here, here, and here. From the time the Commission’s whistleblower rules were adopted in 2011 until the end of 2017, the Commission has received over 22,000 whistleblower tips. These tips have resulted in more than $1.4 billion in financial remedies. Of this amount, the majority has gone back to harmed investors. incentivizes the private marketplace to better surveil itself and has resulted in the government bringing cases against fraudsters it might not otherwise have discovered. Incentivizing market participants and others to provide information about wrongdoing has helped protect more investors, preserve the integrity of our capital formation process, and ensure that our markets are fair and efficient.